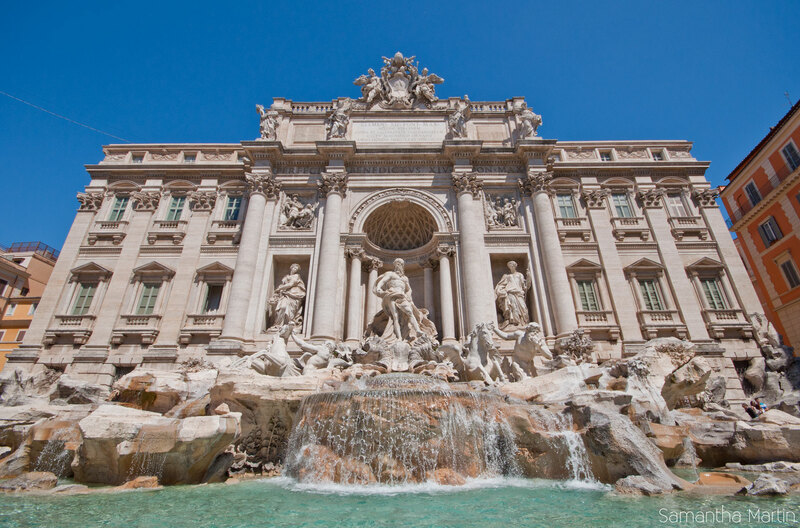 There’s a long-standing tradition that if you throw a coin over your right shoulder into the Trevi Fountain, you will return to Rome. 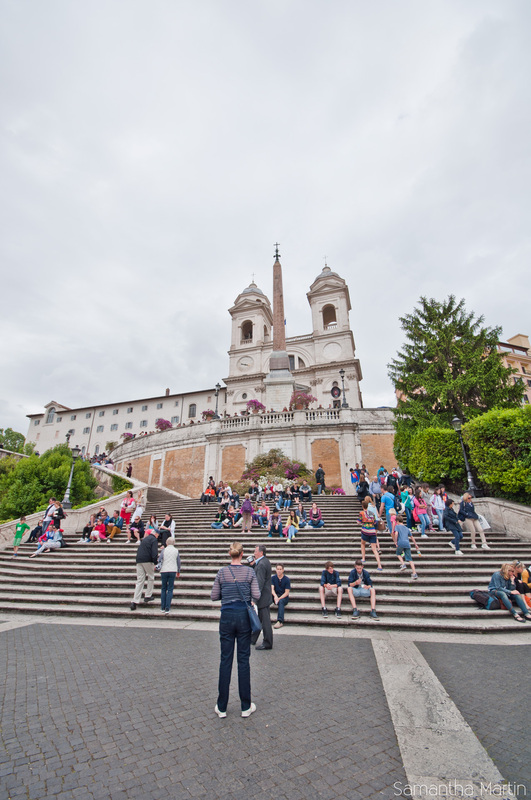 I did this on a trip with my family when I was younger… and have now returned to Rome twice since then! It must work! 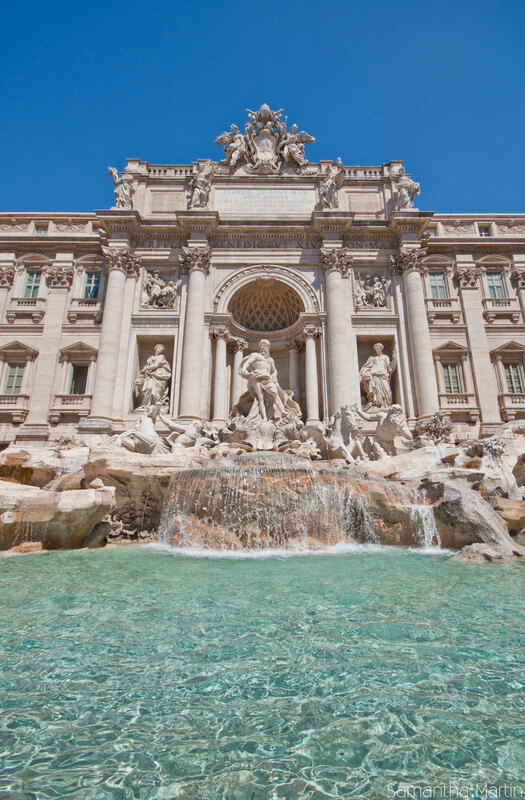 In all seriousness though, even if you don’t want to throw a coin into the Trevi Fountain, it’s definitely worth a trip to marvel at the beauty of this wonderful piece of art and culture. 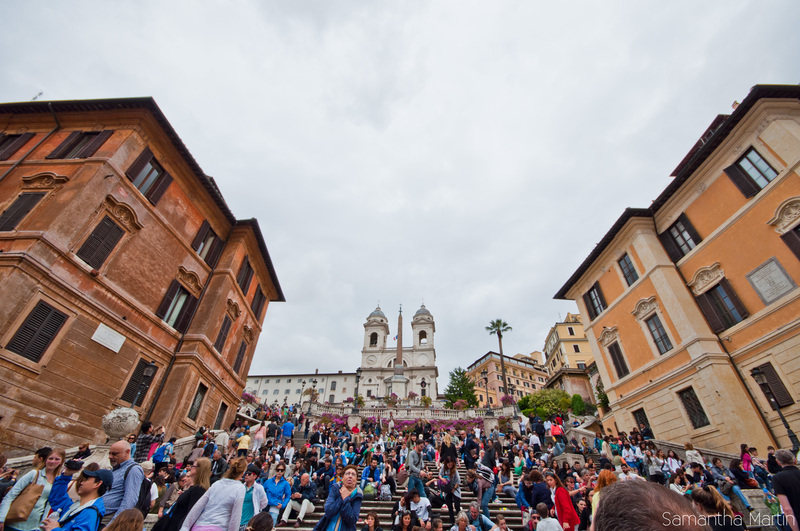 The Spanish Steps are also very beautiful, albeit crowded. That’s all I have time for today! Until next time, arrivederci! 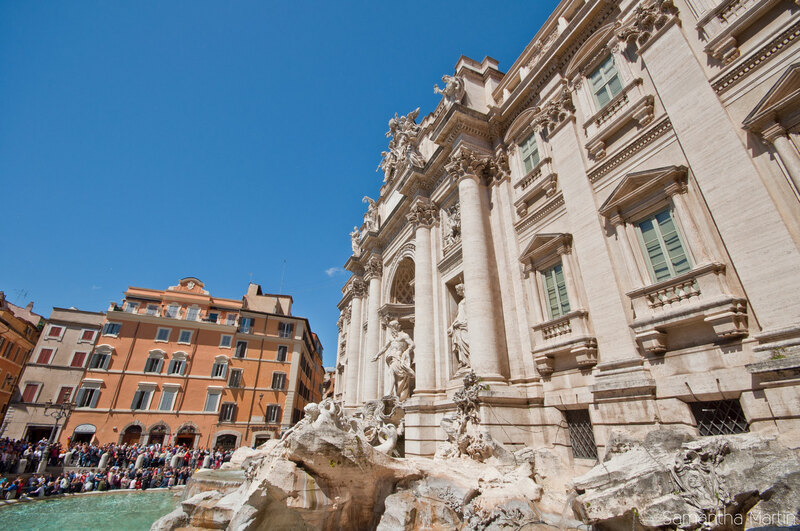 This entry was posted in Photography, Travel and tagged city, photography, Rome, Spanish Steps, travel, Trevi Fountain. Bookmark the permalink.